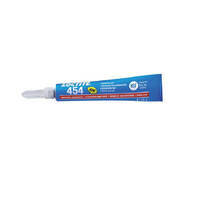 Loctite® Epoxy Weld™ Bonding Compound is a two-part system consisting of an epoxy resin and a hardener. When mixed in equal volumes, the resin and hardener react to quickly produce a tough, rigid, high strength bond. 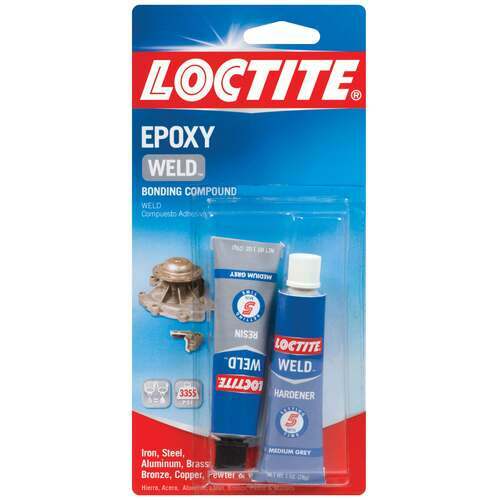 Loctite® Epoxy Weld™ can be used as a convenient alternative to welding. 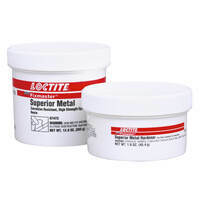 It can be used as an adhesive for repairing, filling and rebuilding all metal and common surfaces. It cures to a metallic gray finish and can be easily sanded, drilled, machined or painted when fully cured. 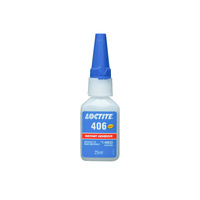 Loctite® Epoxy Weld™ does not shrink and is resistant to most shop fluids such as water, diesel fuel, gasoline, antifreeze, hydraulic fluid, motor oil and transmission fluids. I'm really impressed at how quickly and well packaged the product that I purchased arrived. 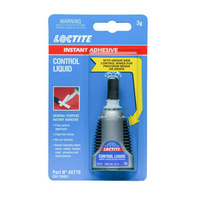 I bought Loctite epoxy weld for a minor car repair and it seems to be working well. AIMS know their stuff. Highly recommend. Thumbs up !